Stay Away! Netflix Login Generator is a Ransomware! It's a SCAM! Netflix, a multinational entertainment firm having 93 million users around the world is at risk! The cyber criminals has found a freaking way to scam the Netflix users by using a simple Login Generator. A user might take it easy as he logins in the Netflix account to access it but little did he/she knew that Netflix Login Generator is a ransomware! 93 million Netflix users are at risk if they fall into this Netflix Login Generator scam! Over the times, it has been seen that cyber criminals sell these login credentials on dark web to insert Trojans to get the personal information (including financial) or to hack the servers. Earlier, an app was found as a threat to Android users which affected many users! How Does Netflix Ransomware Get into Your System? Usually, Netflix customers pay few bucks to watch popular videos on demand. 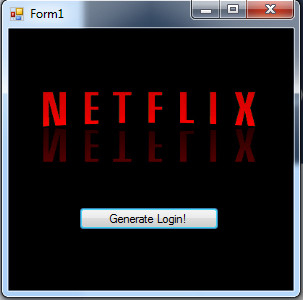 But to lure customers and given them free Netflix videos on demand, a executable file “Netflix Login Generator v1.1.exe” is used to redirect them to a Generate Login window. 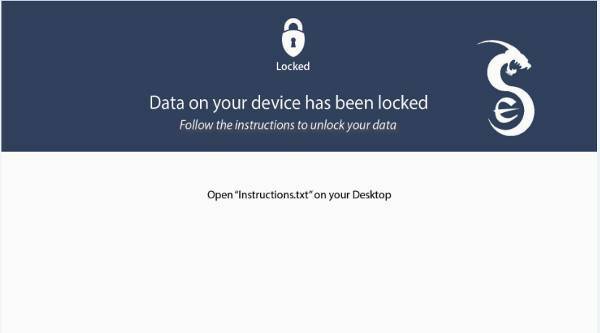 According to Trend Mirco, these kind of files are used to offer free login access to those sites who have paid online services. So there’s no doubt that many users would actually love to use the paid online services for free. Don’t you? This is where the attackers take the advantage! The file name is detected as Netix and once it’s installed in your Windows 7 or 10, you will see the above window seeking your permission to “Generate Login.” Once you click on Generate login, the login credentials might not work but one thing is for sure that your C drive is encrypted by variety of files! 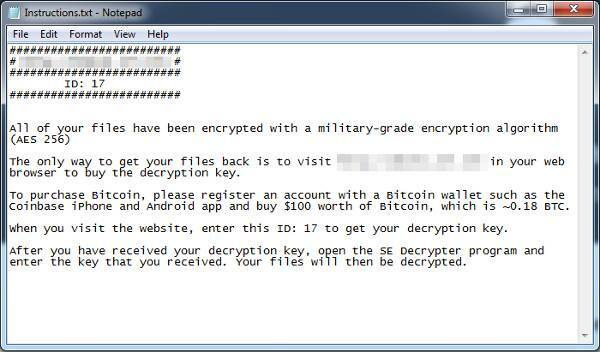 Of course, this ransomware doesn’t work on other operating systems and Windows 8 too. But ransomwares like Cerber & ODIN are always a threat to any Windows user. So be safe from such scams! You hardly have any option other than paying ransom amount to the hackers! So don’t fall in a scan of this Netflix Ransomware just for the sake of getting free videos on demand! 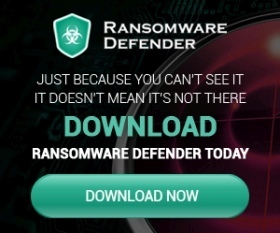 There’s no doubt that ransomware attacks are high these days! Just before few days, hotel guests were locked out and they were asked to pay ransom amount to unlock the hotel! Smarter technologies are at risk!